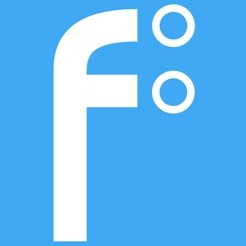 The Fluid UI Player is the free companion app for Fluid UI. 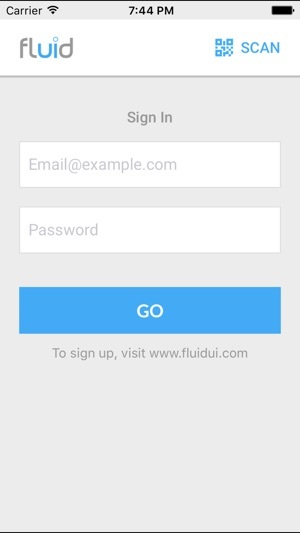 Install the Player to view fantastic full screen mockups built with your FluidUI.com account. 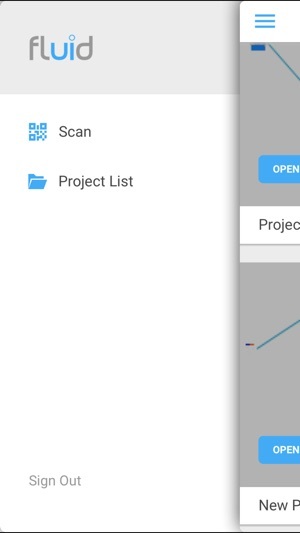 Simply scan the QR code accessible in the FluidUI.com project preview - iterating app designs has never been easier or faster. Cant switch pages!! It's so bad! 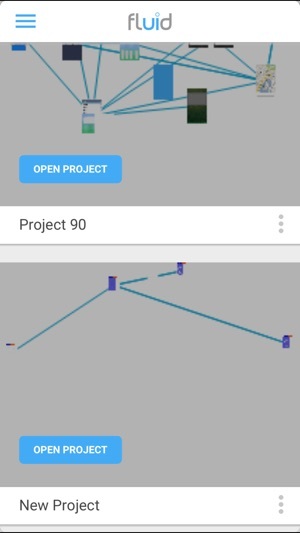 I've been using Fluid UI for a long time now and have been waiting for a utility just like this!